INDIANAPOLIS, April 14, 2014 – Six individuals, representing four different gymnastics disciplines, comprise the 2014 class of inductees for the USA Gymnastics Hall of Fame. 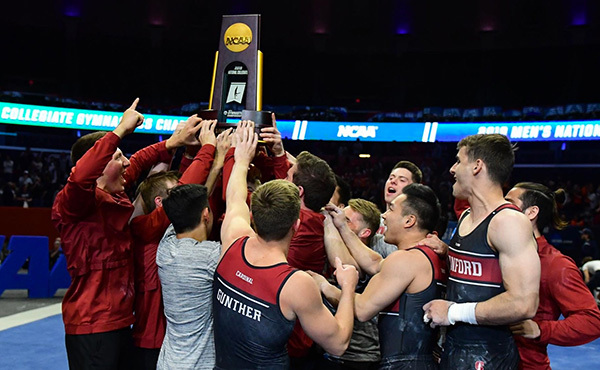 The five athletes and coach are: long-time University of Illinois men’s gymnastics head coach Yoshi Hayasaki of Champaign, Ill.; 2002 World uneven bars champion and two-time Olympic medalist Courtney Kupets of Gaithersburg, Md. ; 2008 Olympic all-around gold medalist Nastia Liukin of Plano, Texas; three-time U.S. rhythmic gymnastics all-around champion Lisa Wang of Libertyville, Ill.; and 2004 Olympic silver medalist Blaine Wilson of Worthington, Ohio. Acrobatic gymnastics judge and administrator Jola Jones of Fair Oaks, Calif., is the final member of the Class of 2014, receiving a Lifetime Achievement honor. 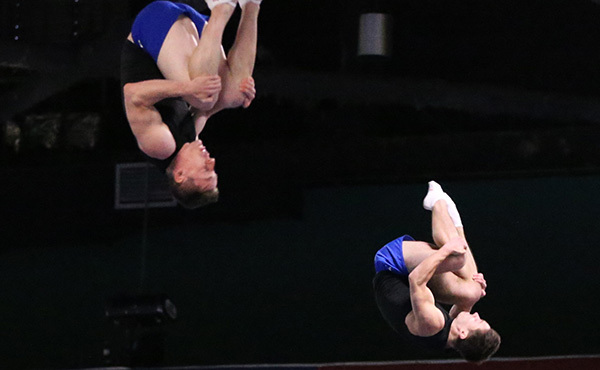 The induction ceremony is scheduled for Friday, Aug. 22, at the Westin Hotel in Pittsburgh, Pa., during the 2014 P&G Gymnastics Championships and USA Gymnastics National Congress & Trade Show. 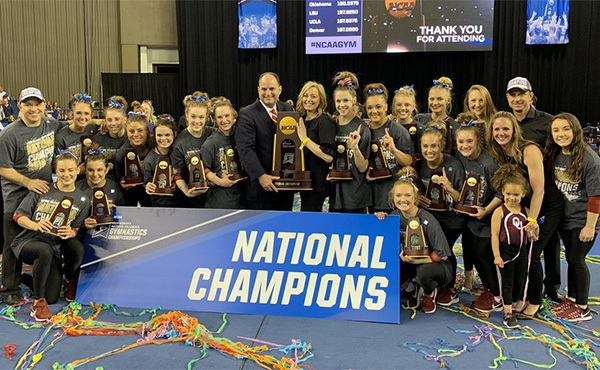 "This is an incredible group of individuals, who have contributed to gymnastics in a variety of ways – from the competition floor to the judges’ table and as one of the longest-serving university head coaches,” said Steve Penny, president of USA Gymnastics. “Congratulations to all of our inductees, and thank you for your contributions to our great sport." 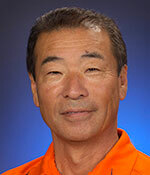 Hayasaki served as the head coach for the University of Illinois men’s gymnastics team for 33 seasons, capturing the National Collegiate Athletic Association team title in 1989. His teams won the Big Ten title six times (1981, 1983, 1988-89, 2004, 2009). He has served as the personal coach for three Olympians (Dominick Minicucci,1988, Charles Lakes, 1988; and Justin Spring, 2008). He was honored as the NCAA Coach of the Year in 1989 and the Big Ten Coach of the Year four times (1988-89, 2004, 2009). During his more than three decades at Illinois, he coached 10 individual NCAA champions, 45 Big Ten champions and 89 All-Americans. As a gymnast at the University of Washington, he won back-to-back NCAA all-around titles (1970-71) and the high bar crown in 1970. He was the Amateur Athletic Union all-around champion in 1967 and the U.S. champion in 1968, when he also won individual titles for the still rings, parallel bars and horizontal bar. Hayasaki graduated from Washington with a Bachelor of Arts and from Illinois with a Master of Science in teaching. He is a member of the University of Washington Hall of Fame. Today, he resides in Champaign, Ill., with his wife, Lisa, and their four children, and is the owner and director of Hayasaki Gymnastics Center. Kupets was a member of the 2004 U.S. Olympic Team and helped the U.S. squad to a silver medal. At the 2004 Olympic Games in Athens, Greece, she also won the uneven bars bronze medal and was an all-around and balance beam finalist. Kupets was a member of the 2003 U.S. World Championships Team, which won the first women’s team gold medal for the United States. 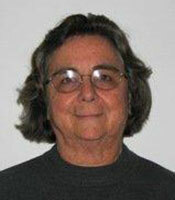 She was inducted into the USA Gymnastics Hall of Fame with her 2003 teammates in 2008. Her gold medal on the uneven bars at the 2002 World Championships was the first for an American woman since Shannon Miller in 1993. 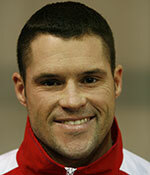 Kupets was a two-time U.S. all-around champion, winning two consecutive titles (2003-04). As an NCAA competitor for the University of Georgia, she helped UGA grab the team title four years in a row (2006-09) and won the NCAA all-around title three times (2006-07, 2009). With her three all-around and six individual event NCAA titles, Kupets set the NCAA record for most individual titles. She also was awarded the Honda Award as the top gymnast and the Honda-Broderick Cup as the nation’s top female collegiate athlete in 2009. Currently, Kupets lives in Las Vegas and is engaged to be married in the summer. When competing, she was coached by Kelli Hill of Hill’s Gymnastics. At the 2008 Olympic Games in Beijing, Liukin's total of five medals tied the U.S. gymnastics record for most medals in one Olympic Games, held by Mary Lou Retton (1984) and Shannon Miller (1992). Liukin's Olympic medals are: gold – all-around; silver – team, balance beam and uneven bars; and bronze – floor exercise. Liukin was the third of four U.S. women to win the Olympic all-around crown. She also won nine World medals in her career, including four gold. With a total of 14 World and Olympic medals, Liukin is second in the all-time medal count for a U.S. gymnast. In 2007, she helped Team USA win its first-ever World Championships team gold medal outside the United States and was inducted into the USA Gymnastics Hall of Fame as part of that team in 2013. She was a four-time U.S. all-around champion, winning back-to-back junior titles (2003-04) and senior titles (2005-06). Today, Liukin lives in New York City while attending New York University and is a gymnastics analyst and Olympic correspondent for NBC Sports. When competing, she was coached by her father, Valeri Liukin, at WOGA. Wang represented the United States in rhythmic gymnastics at three World Championships (2003, 2005, 2007) and at the 2003 World Games. She is a five-time Pan American Games gold medalist, taking the all-around, ribbon, club and rope titles in 2007 and helping Team USA to the gold in 2003. She also competed at the 2005 Pan American Games. 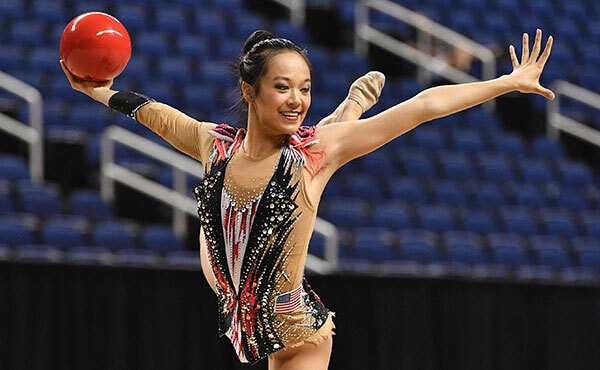 Wang won three straight U.S. all-around titles (2006-08) and 11 U.S. individual event titles, including a sweep of all four events in 2008. When she was competing, she was coached by Lana Lashoff of Rhythmic Gems and Natasha Klimouk at North Shore Rhythmic Gymnastics Center. Since competing, Wang graduated from Yale University in 2012 with a degree in American studies. She currently resides in New York and works as a hedge fund analyst on Wall Street. Wilson is a three-time Olympian, representing the United States in 1996, 2000 and 2004. As part of the 2004 team, he helped Team USA to the silver medal, the U.S. men’s first Olympic team medal since taking the gold in 1984. He also represented the United States at four World Championships (1995, 1997, 1999, 2003), winning the team silver in 2003. He finished fourth in the all-around at the 1999 World Championships, a mere .001 from the bronze. Wilson won five consecutive U.S. all-around titles (1996-2000) and two consecutive NCAA all-around titles (1996-97). 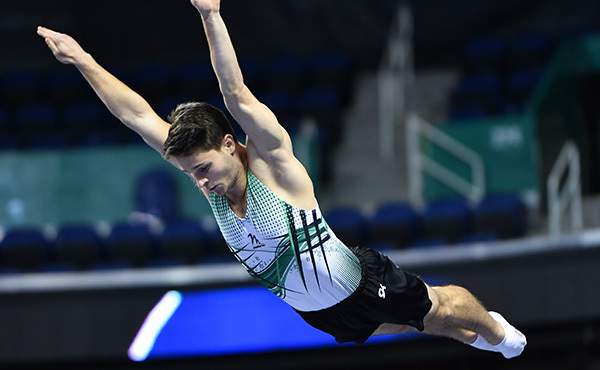 He also won 15 individual event U.S. titles. In 1997, he won the Jesse Owens Award presented by the Big Ten Conference to recognize its outstanding male athlete for his accomplishments at Ohio State University, as well as earned the Nissen-Emery Award. He was named OSU’s Gymnast of the Century and is a member of its Hall of Fame. Today, Wilson lives in Worthington, Ohio, and owns Integrity Gymnastics and Cheerleading in Plain City, Ohio, where he oversees the club’s competitive coaches and plays an integral role in coaching both the boys and girls competitive teams., He is married to Aliane Baquerot Wilson, and he has two children. When he retired from competing, Wilson was coached by Miles Avery at Ohio State University. For more information, please go to legacy.usagym.org/hof for the USA Gymnastics Hall of Fame and for tickets to the 2014 Hall of Fame luncheon and induction ceremony.